Lisbon is also a city full of secrets and hidden wonders, whether you discover them by coincidence when you go off the path set out in the guidebook or you head straight there. Could you do with some suggestions? 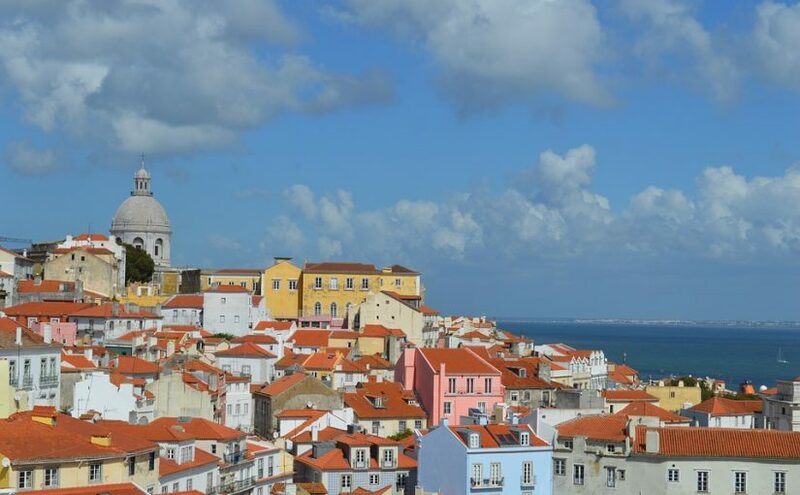 Here are 5 Lisbon secrets for travel Lisbon on your next trip. 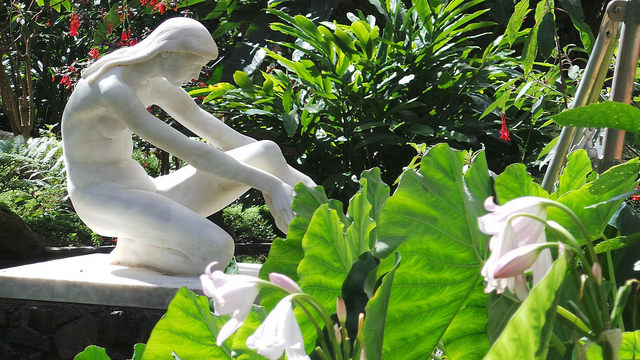 The Eduardo VII Park is quite popular among tourists, but many fail to visit Estufa Fría, a complex of hot and cool plant houses where you will see many different plant species. Built on the site of a 19th century basalt quarry, it was opened in 1933. The complex is divided into three parts: Estufa Fría (with species such as azaleas and camellias), Estufa Quente (the hothouse, with tropical species) and Estufa Doce (with cacti and other succulent plants). 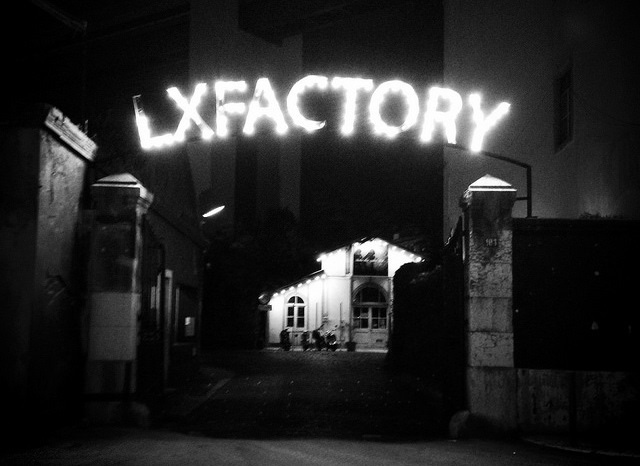 Fans of art and artistic neighbourhoods will fall in love with Lx Factory. Where before there were factories, now there are design stores, independent production studios, restaurants, cafés, art galleries, bookstores, etc. Its industrial and decadent setting makes the location even more attractive. Withput a doubt, one of the best things to do in Lisbon. 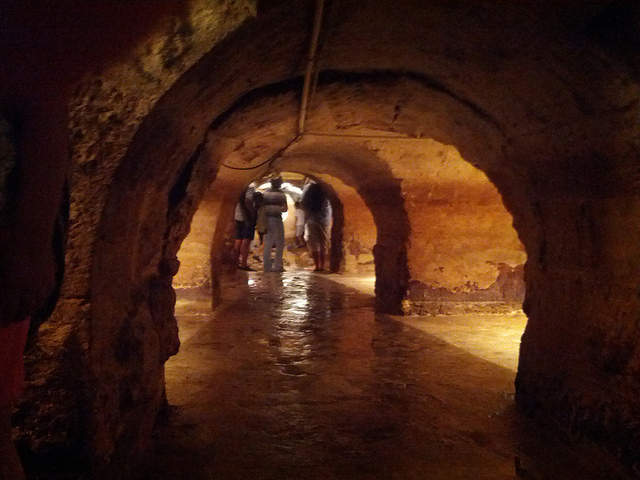 You can’t avoid the 18th-century aqueduct that crosses Lisbon, but have you ever wondered where its waters end up? The answer is in a beautiful reservoir called Mae D’Agua (Mother of Water), located in the middle of the Amoreira Gardens. 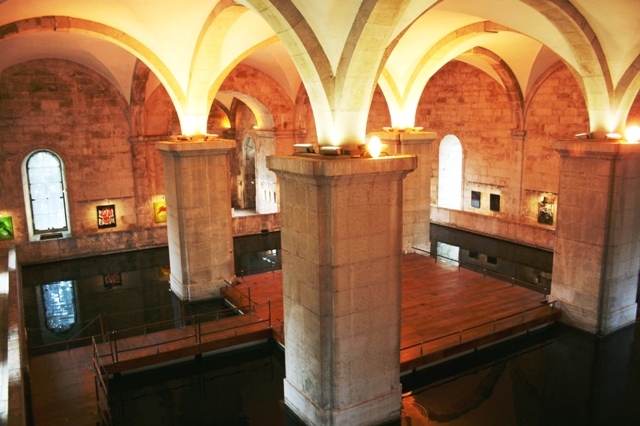 The facilities were completed in 1834 and played an essential role in supplying Lisbon with water. Its services are no longer required, but the architecture is still impressive. You can visit the building with its arches and columns, see the water and go up to the highest point and get some fantastic views of the city. Not many people realise that while they’re walking along the streets of Lisbon, underneath their feet are underground tunnels dating back to Roman times. In the city’s Zona Baixa, under Rúa da Prata, Rúa da Conceiçao and Rúa Comércio, lie galleries with passageways around three metres high, showing part of what could have been a much bigger network in the past (the total area is unknown). They are only open to the public once a year, usually in September, for three days, when firefighters drain the water that floods the galleries and visitors can take guided tours. The Graça neighbourhood is essential if you want to see the typical, traditional side of Lisbon. It’s also great for visiting its many viewpoints (miradouros) and getting the best views of the city. Apart from the Miradouro da Graça (the most famous), there are others such as Senhora do Monte or Monte Agudo (en Anjos). Try and get there at sunset and you’ll see what we mean. The Portuguese capital is one of those special places that you’ll want to go back over and over again.... Discover the best things to do in Lisbon!